Since 1967 Premier K9 (formerly Criminalistics, Inc.) has been dedicated to law enforcement by offering trusted products that help assist and protect public service officers and their K9 partners. K9 protection products that go the distance. 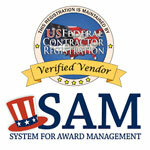 We know you are not a one-size-fits-all operation and neither are we. 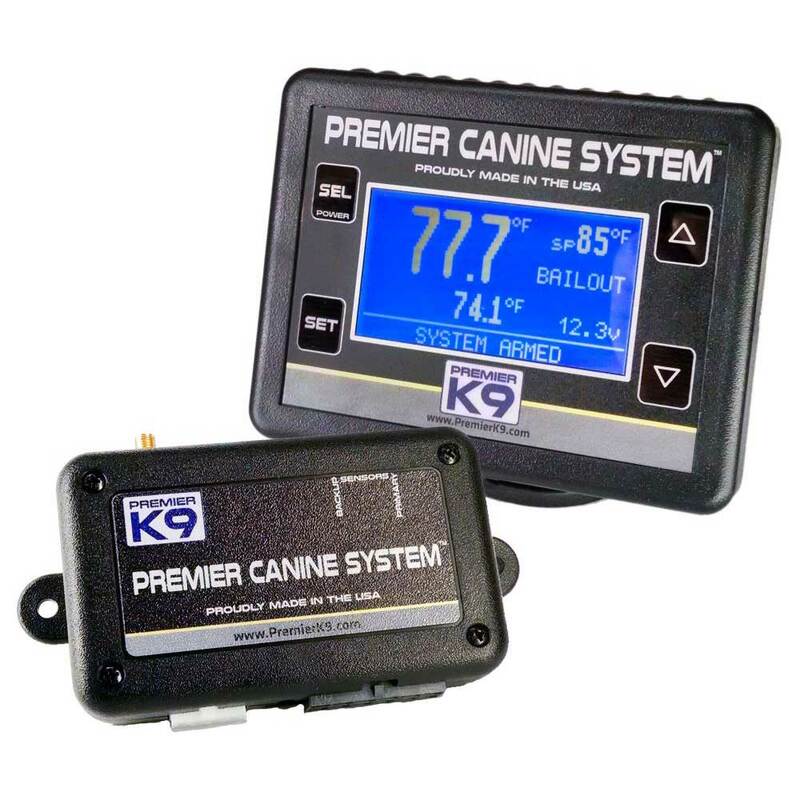 Premier K9 Systems can be modified to your specifications and can be ordered a la carte if desired. Plain and simple. It’s about the dogs. It is estimated that 12-18 service dogs are killed in overheated vehicles in the U.S. each year. For a K9 on the beat, the car is their office and their life depends on having a safe environment.